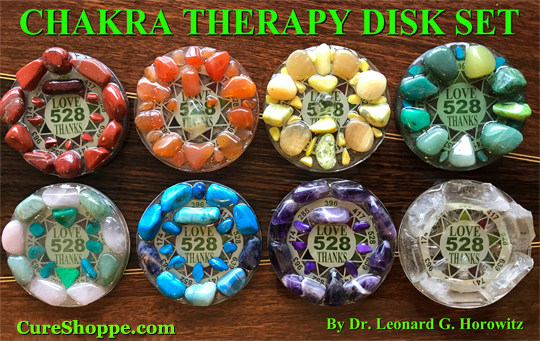 Chakra Disks enable therapy sessions to be administered automatically, simply by placing the disks on the body adjacent the correct chakra energy center. 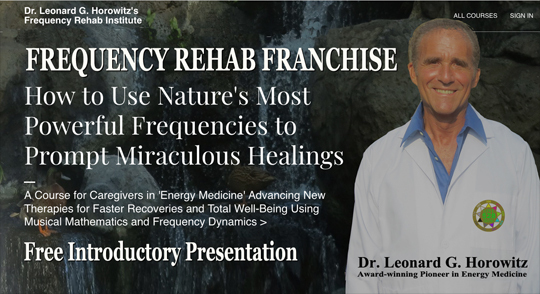 This can be done without concern that the healing gemstones will 'roll off' the body, massage or chiropractic adjustment table while they are working. This allows the recipient to administer self-help. Simply place these on your body yourself. You don't need a therapist to do this for you. Simply relax with these specific colored disks adjacent the correct chakra and experience the benefits. A typical chakra therapy session using this equipment lasts 20-30 minutes, or up to 1 hour. Besides feeling much more relaxed, aches and pains you had before the session will be gone, or much improved. AMAZING! The benefits typically last for several days; and the treatment can be repeated any time without fear of "over-doing it." The stability and safety of the design enables self-applications as frequently as you like.